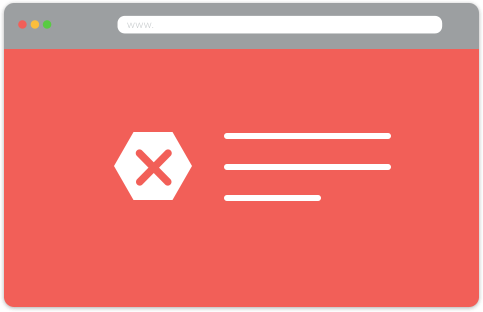 help get your site back on track. Taking preventive measures for your WordPress website is key to keeping your business and its leads flowing consistently. Imagine one day you receive an email from a client saying I’m getting an error when I try to access your website or maybe one day you go to your site to check on it, and now you’re getting a malware warning. If you didn’t catch this in time, you might need a completely new website, or now you have to find someone who can hopefully clean it up. Now consider that loss of business you have incurred due to this, and what the peace of mind is wort to you, and your business. This is not any WordPress Maintenance Plan! 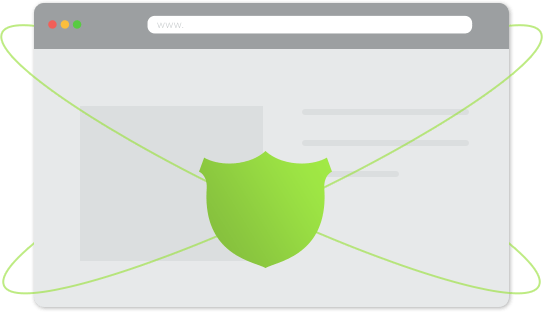 Our WordPress Development team has put together an iron-clad solution for protecting your website from all these variabilities and more! 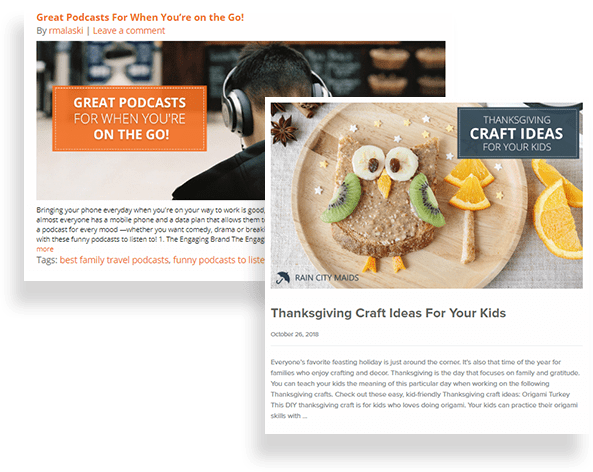 You no longer need to worry about updating your WordPress theme, or updating those pesky plugins we have that covered for you closing those important backdoor loopholes that hackers use to get into your website. designed just for your cleaning business in mind. Get a blend of maintenance, updates requests and marketing on a monthly basis. Our team will take the pains on small changes, updates, and adding fresh content for you. 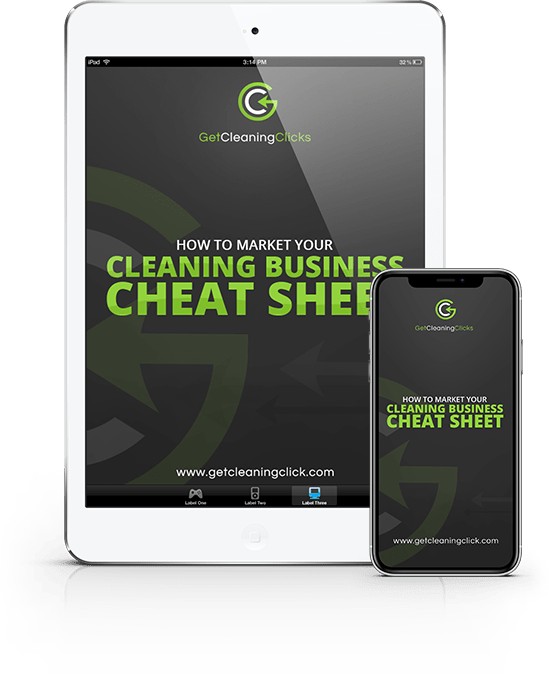 For a limited time we are offering your 30-minute cleaning business strategy session, with the added bonus of a 1000 marketing analysis for FREE. Grow your cleaning business today! As a former cleaning business owner myself, its the Industry and the people in it that Im passionate about helping and applying my marketing experience to help them grow their cleaning business!